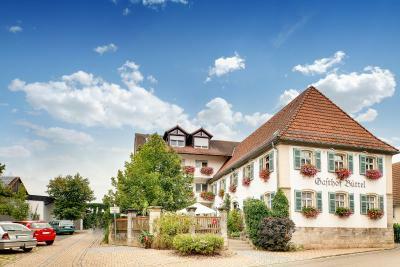 Lock in a great price for Landgasthof Büttel – rated 8.6 by recent guests! 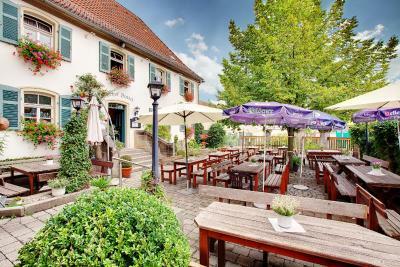 Good location just outside Bamberg. Really nice terrace and clean and quite room. Friendly staff. It was quiet and in a nice german village. Food was good in the Restaurant and staff there were good. 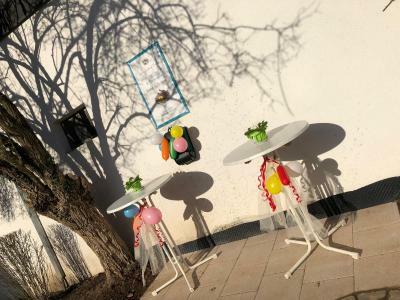 Bequeme Betten, grozügiges Frühstück und hervorragendes Lokal! 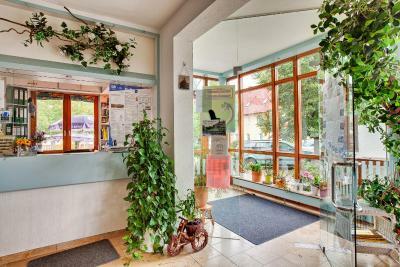 Das Zimmer war groß und sauber mit viel Tageslicht und einem kleinen Balkon. Das Bad war geräumig und sauber. Die Betten etwas durchgelegen aber noch akzeptabel. Das Personal ist freundlich. Das Frühstück war reichhaltig. Parkplätze gibt es kostenlos an der Unterkunft. 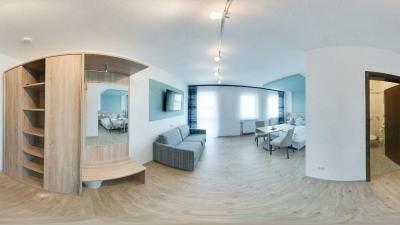 Zimmer frisch renoviert. Grosse Auswahl an Frühstück und das Abendessen war super lecker. Nur zu empfehlen. Prima ontbijt, vriendelijk personeel, schone kamers en erg diervriendelijk. 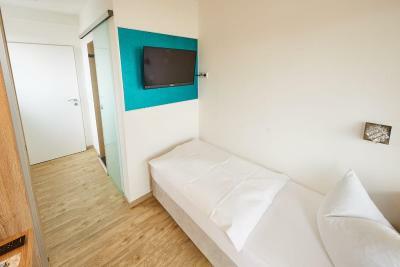 The Landgasthof Büttel provides modern rooms with private bathrooms. 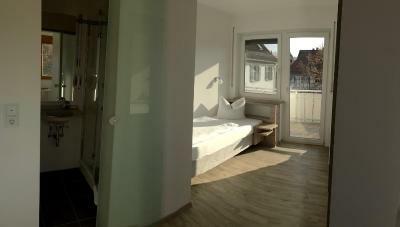 Some rooms have a balcony with views of Geisfeld. 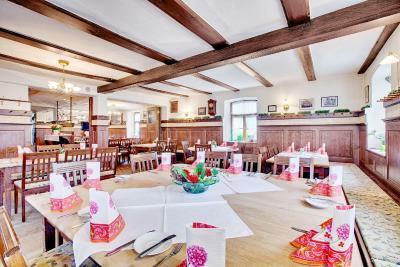 The Büttel's restaurant serves traditional Franconian dishes. Guests can also relax in the sitting room with fireplace. 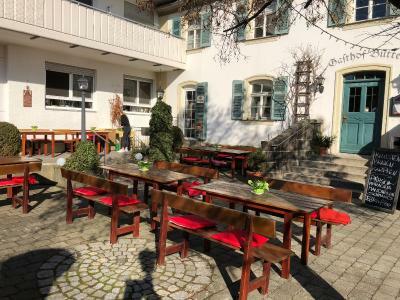 Free parking spaces are available at the Landgasthof Büttel. 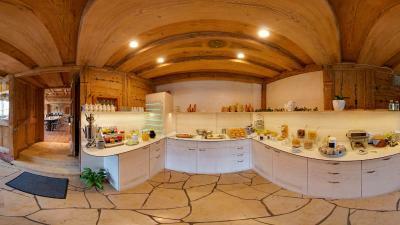 Day-trip destinations include the historic city of Nuremberg and Fränkische Schweiz countryside. 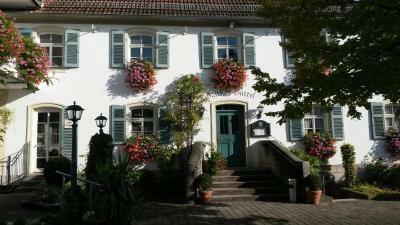 When would you like to stay at Landgasthof Büttel? 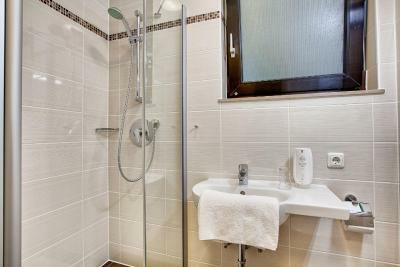 Individually furnished room featuring a TV, free WiFi and a renovated bathroom. 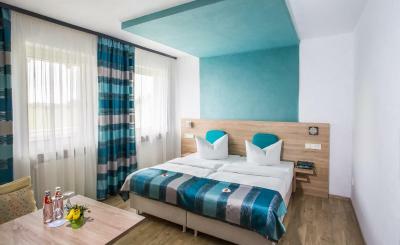 Individually furnished room featuring a TV, free WiFi and a private bathroom that was renovated in 2014. 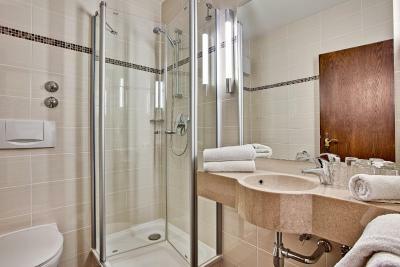 Room decorated in neutral colors featuring a TV and a private bathroom that was renovated in 2014. 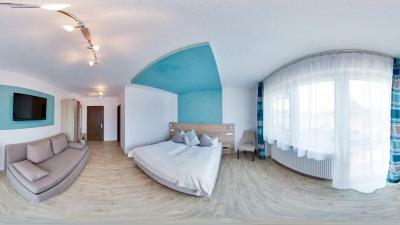 A room with a balcony is available on request and subject to availability. 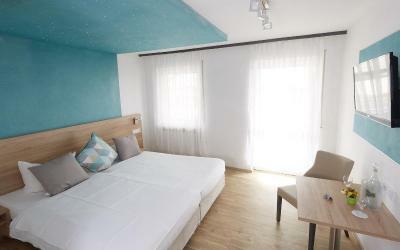 Quadruple room decorated in neutral colors featuring a TV and a private bathroom. 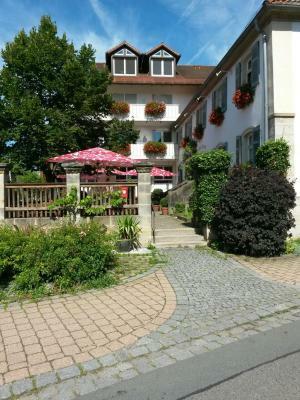 House Rules Landgasthof Büttel takes special requests – add in the next step! 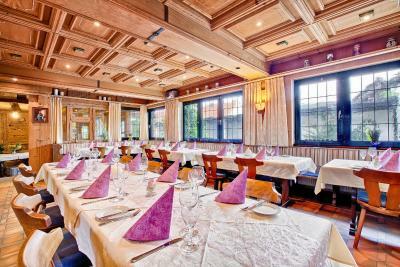 Landgasthof Büttel accepts these cards and reserves the right to temporarily hold an amount prior to arrival. Please note that the restaurant is generally closed on Mondays. Please note that the restaurant is closed from 17 September 2018 until 23 September 2018. Room was not cleaned. Found Sox, Accupuncture needles pack and empty coke bottle in Wardrobe. They did offer to clean the room but we told them it was a bit late as we had already done it. They said sorry about the items we found and gave us a free coffee. Staff was friendly but didn't seem that interrested. Restaurant had no chips delivery that day but we ordered other stuff instead. Was the only place open while we were there for meals.